In addition to providing the basic necessities like food, water, bowls, grooming supplies and medications, create a soothing environment with a favorite blanket, bed and toys, along with an appropriate restraint device, travel crate or carrier. Talk with your veterinarian about a medication that has proven to be helpful in treating motion sickness in dogs. CERENIA®(maropitant citrate) is the only FDA-approved medication for the prevention of vomiting due to motion sickness in dogs. A CERENIA tablet can be easily administered two hours before the car ride and doesn’t cause drowsiness, so you don’t have to worry about a sleepy pup after the car ride. 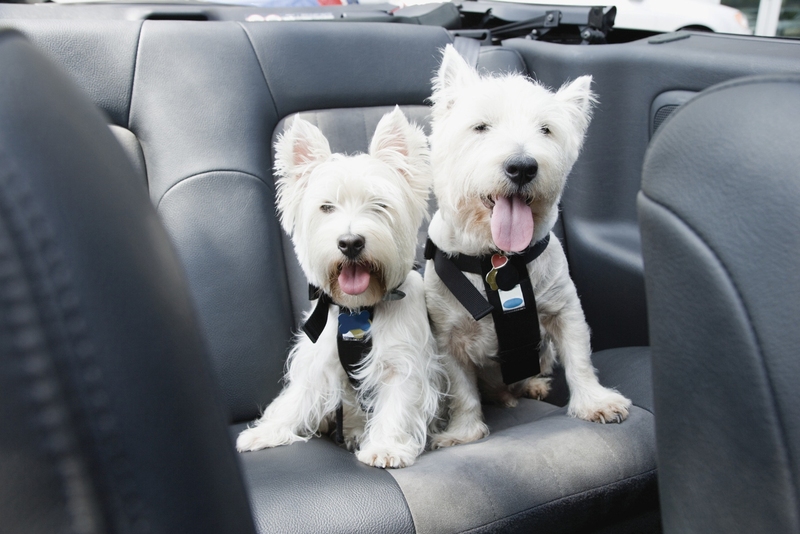 All other motion sickness medications are formulated for humans and are not approved by the FDA for use in dogs. Human medications may also be more difficult to dose for dogs, may not effectively control motion sickness and/or may have unwanted side effects, such as drowsiness.